274 Buildings. 31 States. 16 Countries. We know your hangar is more than a building where you keep your airplanes, it is where your dreams grow wings. When it comes to protecting aircraft, Allied metal building system are the best way to secure and maintain investments. Our in-house engineering team factors in fire suppression systems, energy efficiency, ventilation, crane systems and even offices into their designs. We offer multiple finishes and door systems, assuring every prefabricated steel building is customized to your exact specifications. 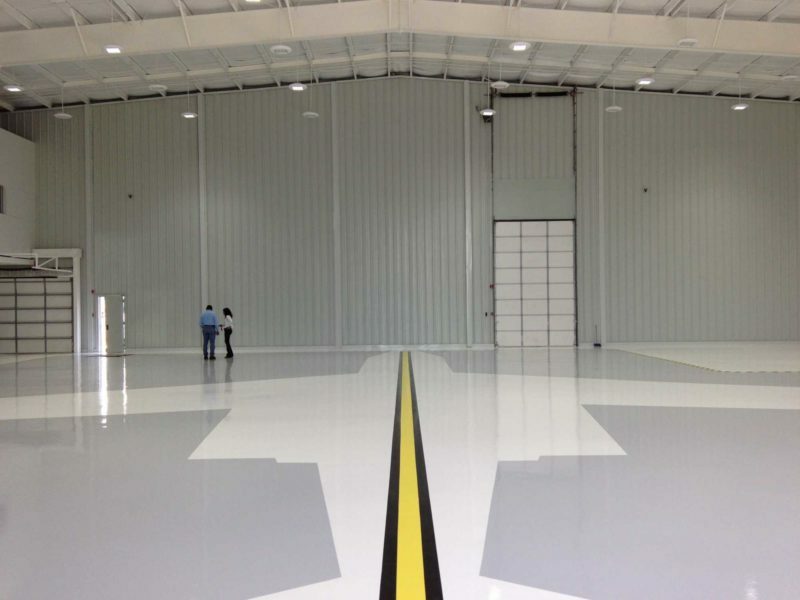 When it comes to protecting aircraft, Allied metal building system are the best way to secure and maintain investments. Our in-house engineering team factors in fire suppression systems, energy efficiency, ventilation, crane systems and even offices into their designs. We offer multiple finishes and door systems, assuring every prefabricated steel building is customized to your exact specifications.